Let’s say one of your regular clients was due to come back to your salon this week for a hair, nail or beauty treatment, but you notice they still haven’t even booked an appointment. Did you know that every week that passes by, the chances of them never coming back rapidly increases? How can we ensure you don’t lose these clients for good? Welcome to Client ReConnect! 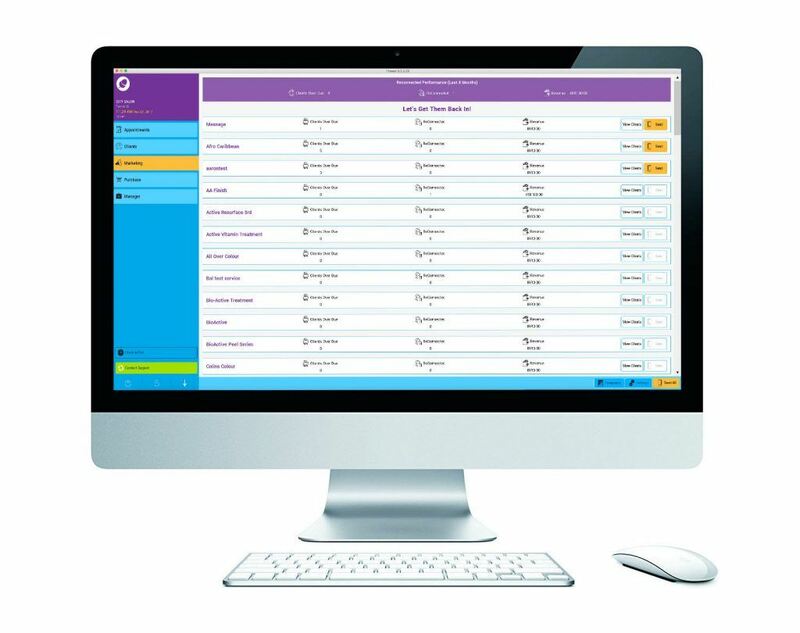 The industry’s first-and-only automated Client Retention software solution. How Does the Salon Client ReConnect Retention Software Work? Imagine for a second you had someone in your salon dedicated to making sure that your best clients came back. It would probably look a bit like this: they would dig through your client list, find the top clients who haven’t returned according to schedule, and then contact them to book an appointment. Sounds like a lot of work? The good thing is: Client ReConnect is automated! Find out more about Phorest Salon Software’s groundbreaking feature today, and let’s ensure that your regular clients stay your regular clients.